I've always dreamed of bringing my parents in an out-of-town trip; for them to experience traveling, for them to see other places which in the distant past was an impossible endeavor. Last March, I was able to make this dream possible. Before the trip, I always check Cebu Pacific website for promo fare. Luckily, I saw one so I immediately booked our flight. As I said, the vacation was supposedly for my parents but my father begged off, it was just me and my mother and my nephew. During the planning stage of this trip, I texted the numbers I came across in the blogosphere offering Bohol Countryside Package Tour. The numbers belong to Kathy, one of Bohol's tour operators. 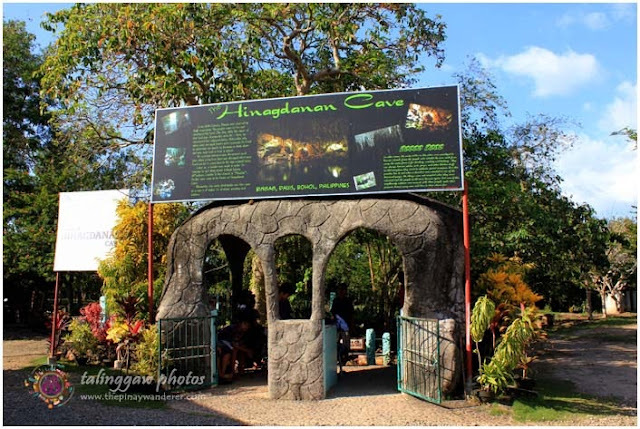 The tour is priced at P2,000 (entrance fee excluded) which include visiting the following: blood compact shrine, python, tarsier sanctuary, Chocolate Hills, man-made forest, Loboc river cruise, butterfly garden, Baclayon Church, Bohol Bee Farm, Hinagdanan cave, hanging bridge and shiphaus. It was the same price I read from other blogs so I book for it. I also acquired their services for resort transfers, from Tagbilaran port to Dumaluan Beach Resort and vice versa for P1,000.00, P200.00 cheaper than the cost of the same service offered by Dumaluan. One thing I like from this tour operator, she didn't require us to make a deposit as a proof of confirmation (I don't know if it's standard practice with all Bohol tour operators), she just told me to text her the exact date/time of our arrival and they'll be there to fetch us. According to our tour guide, the Blood Compact Shrine is not the actual site of the Sandugo, the treaty of friendship between the Filipinos and the Spaniards. The actual site, according to him, was held near a well in between a river and a shoreline. He showed us the actual site but we didn't stop there, there's nothing to see in there anyway, just a marker telling that it was the actual site of the blood compact. We went to the shrine instead, the one where people go for a visit and for photo-ops. But I don't have something to upload here, I had a hard time taking photograph of the shrine alone as there were lots of tourists during that time. I'm afraid of snakes! And who's not? I guess most of us are afraid of those venomous creatures. But python viewing is included in Bohol's countryside tour so off we went, despite the fear. 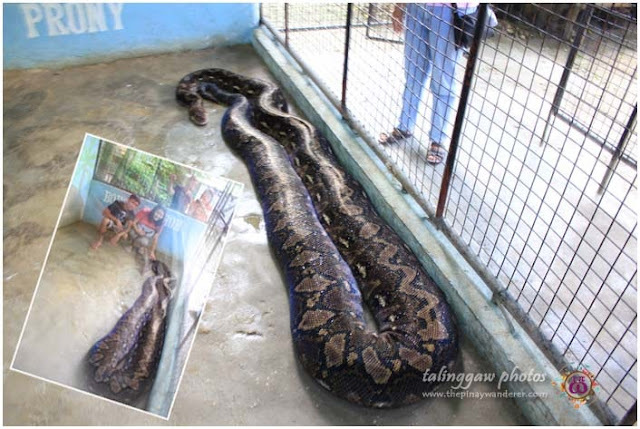 Prony, named after its captor, is said to be the largest python in captivity. And Prony was the first snake I ever touched! For photo-ops, caretakers in the area urged me to touch it, and so I did. And you know what? When I was about to touch her, she moved and stuck her tongue out. I was surprised I screamed. Thankfully, she wasn't alarmed or may be she did not like me for lunch...hehe. Anyway, I was still able to touch her, a quick touch that is. She's cold with rough and scaly skin, a little damp too, somewhat slimy...ugh! 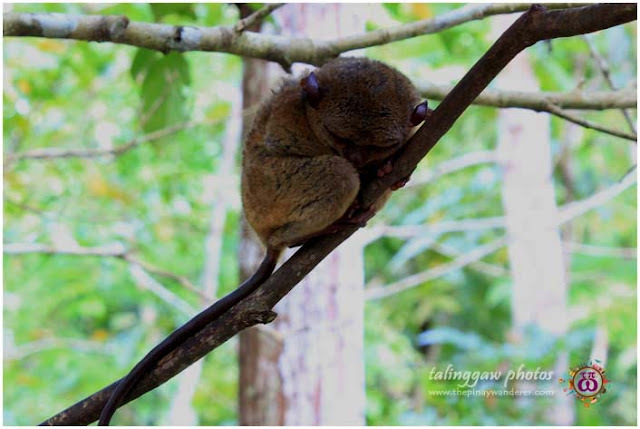 As I said in my previous post, tarsier is one of the tourist drawers of Bohol. 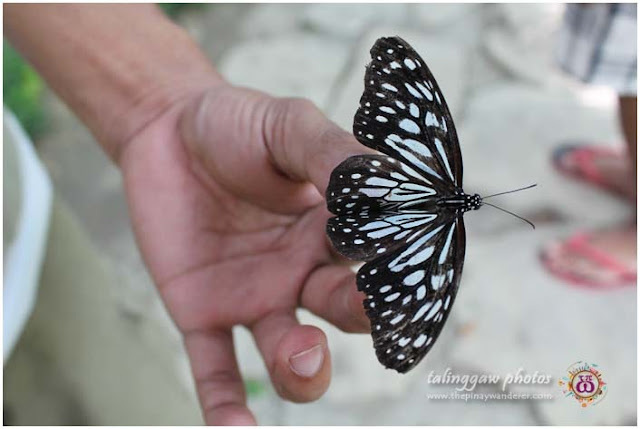 What with its cute and pitiful face, some people could not resist touching it. Tarsiers, being nocturnal animals get stressed out whenever they were touched. See the tarsier in the photo below? She looked so gentle right? She looked as if she's begging people not to touch her. So for those traveling to Bohol, please don't! 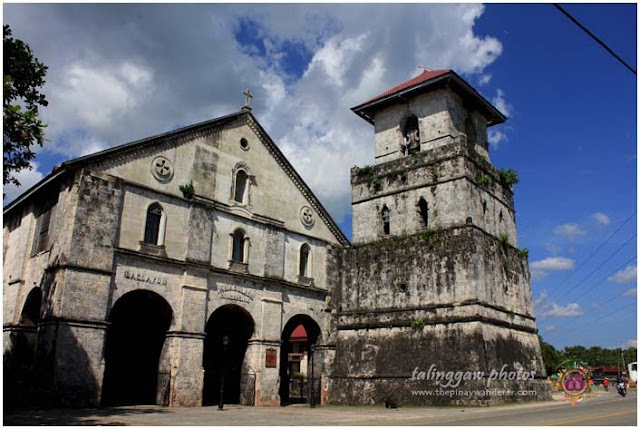 Baclayon Church (1727) - The oldest coral stone church in the region; one of the oldest in Asia and foremost among the best-preserved Jesuit-built churches in the Philippines (source: Church marker). We stopped here for a while and we thanked Him for making this Bohol family trip possible. I read from an online account that Bohol Bee Farm's muffin is good so when we went there, I made sure to check out their muffins, squash muffin in particular. Sadly, no free taste available so I first bought a piece (P15.00 each) and tasted it. And I agree with what I read, their muffin's good, it's soft and a little moist, I loved it. I so love it I bought two dozens, one for my family back home and one for me...haha...takaw lang! We also tried different flavors of their ice cream, this time there's a free taste on each flavor, I chose malunggay and ginger flavors I think. They're okay, it's just that I'm not fond of ice cream without nuts or anything crunchy on it so it didn't appeal to me that much. 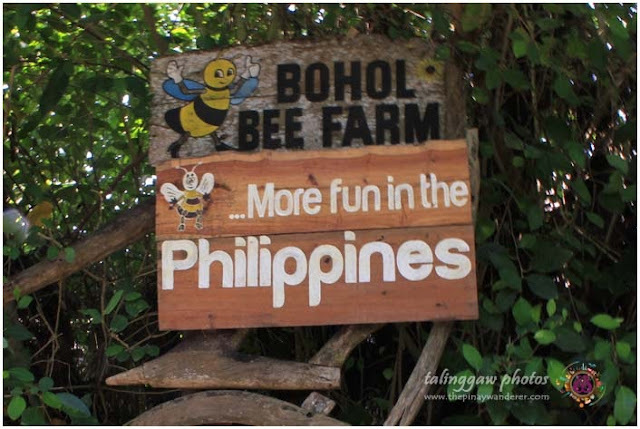 If I could have another chance to visit Bohol again, I'll surely visit Bohol Bee Farm. Next time, I'll try their all-organic buffet and of course, I'll buy more squash muffins...hehe! Manananggal, tikbalang at kapre ok lang sakin wag lang snakes juice koh sis sayo na yang viewing mo na yan lol. Parang ang mura naman ng 2K sa trip na yan eh almost kumpleto naman ng key spots dyan sa Bohol? Beautiful. 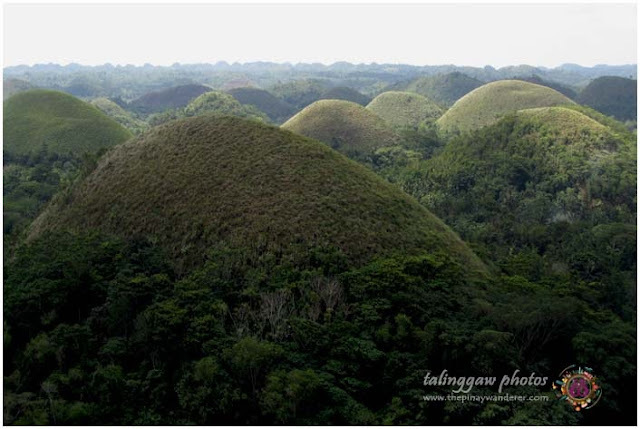 I never been in Bohol, hopefully I can visit this one when we will going home someday. Nakaka inggit mga travel bloggers. Dami napupuntahan places. Kasama rin sa bucket list ko Bohol. Hopefully, makabisita rin sometime next year. 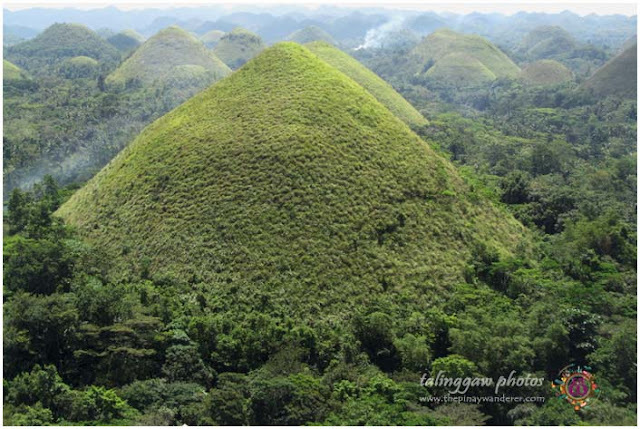 come on everyone let us visit BOHOL. . . . . . 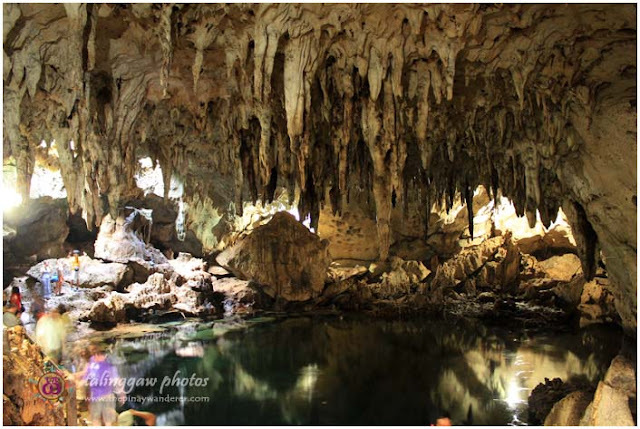 Thanks for the comprehensive post about Bohol! 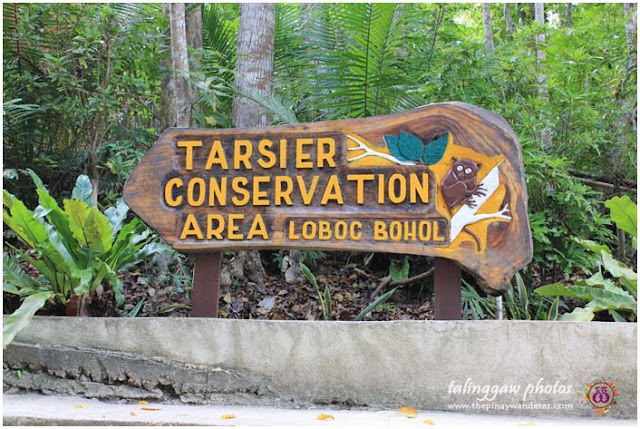 We have also just finished a post on Bohol Countryside Tour and we really enjoyed the tour especially the Chocolate Hills, Tarsiers and Man-Made Forest! Hey Tom, thanks for the visit and comment here. Thank you too, for visiting the Philippines, Bohol in particular. I'm glad you had a nice visit there, hope you can visit us again, our other tourist destination, that is. Btw, tried commenting on your site but your captcha prevented me for doing so. hehe...anyway, thanks again. 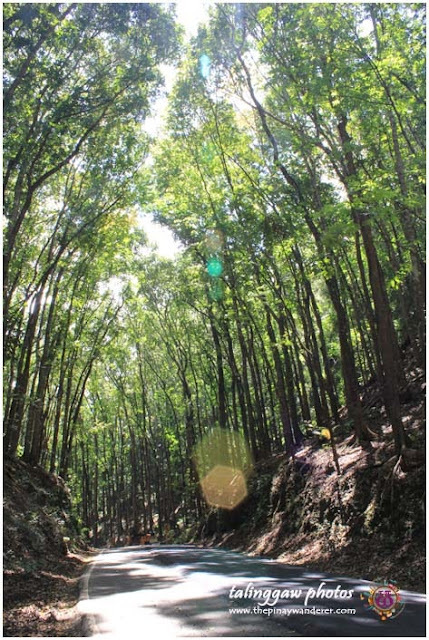 Do you have an idea on how to travel all over Bohol effectively?